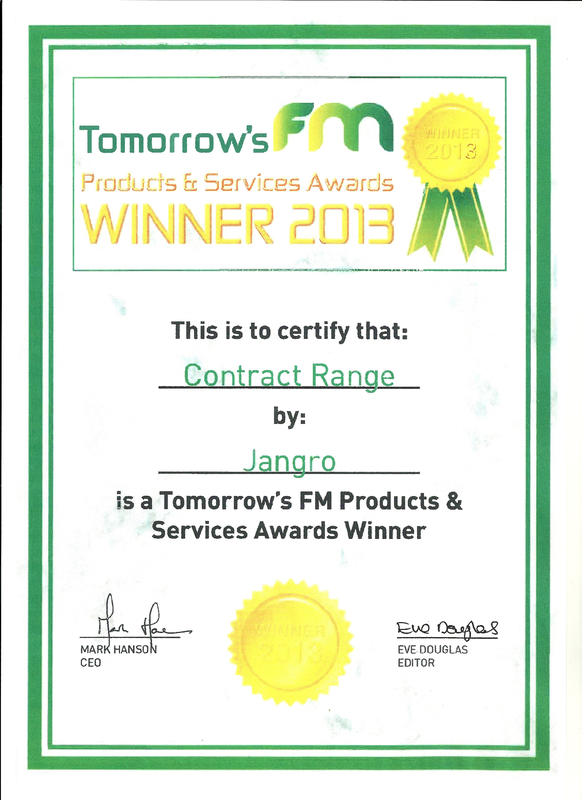 Jangro's recently launched catalogue features a commercial tub vacuum cleaner which has become the first in the UK to be covered by a 24 month free replacement machine guarantee. Add to this fantastically competitive pricing and you have a machine that's set to take the UK commercial vacuum cleaner market by storm. Microfibre - Whats all the Fuss? Microfibre is a revolutionary fabric which is extremely effective for cleaning in almost every scenario imaginable. 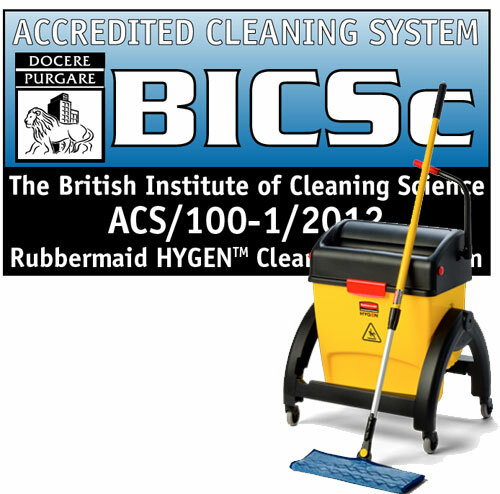 For this reason they have become the cleaning and polishing cloth of choice in all areas of the cleaning industry, replacing traditional woven cloths and dusters. 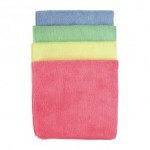 They are produced in a wide-range of colours and can be used in conjunction with your own colour-­coded cleaning regime. Today we have guest Blogger Hans Westerveld from Holland who brings news of an exciting new development which could benefit those in the FM market, Gary. How can I Remove a Heavy Build-Up of Floor Polish / Finish? Removing a heavy build-up of floor polish/finish or floor sealer is a problem cleaning contractors can face on a regular basis. Having twice been asked almost the same question in the space of a couple of weeks I decided it was time to put pen to paper.